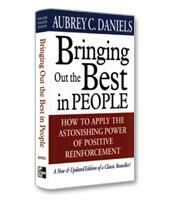 Daniels, a psychologist, knows what keeps people working at peak performance: positive reinforcement. It takes more than a few pats on the back, however. 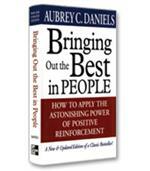 Learn this method and watch your people soar. 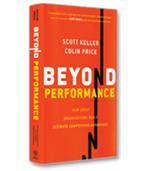 Worldwide market opportunities are available and the authors say that establishing a global presence is not enough. Describing how a global mindset is necessary to rethink who target customers are and what value should be delivered to them, The Quest for Global Dominance explains howcompanies can identify and develop the opportunities for value creation to gain competitive advantage.